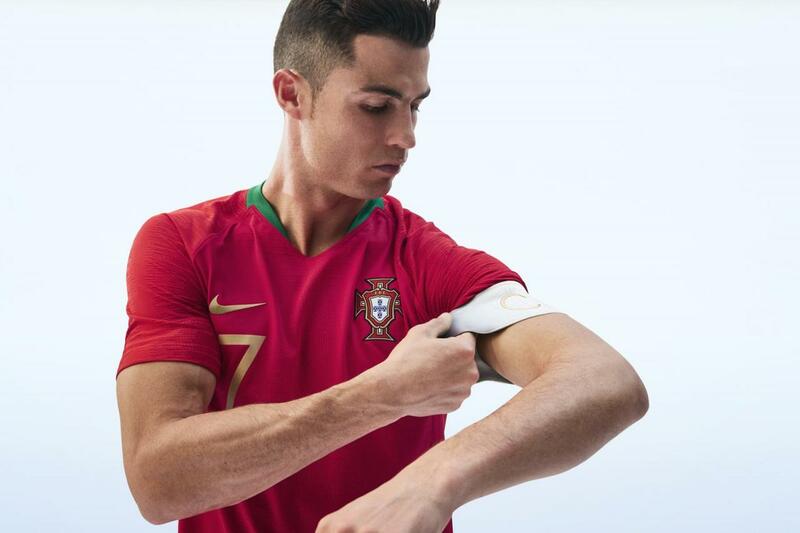 Portugal won the first European Cup in France two years ago, and Portugal will go to Russia this summer as king of Europe. 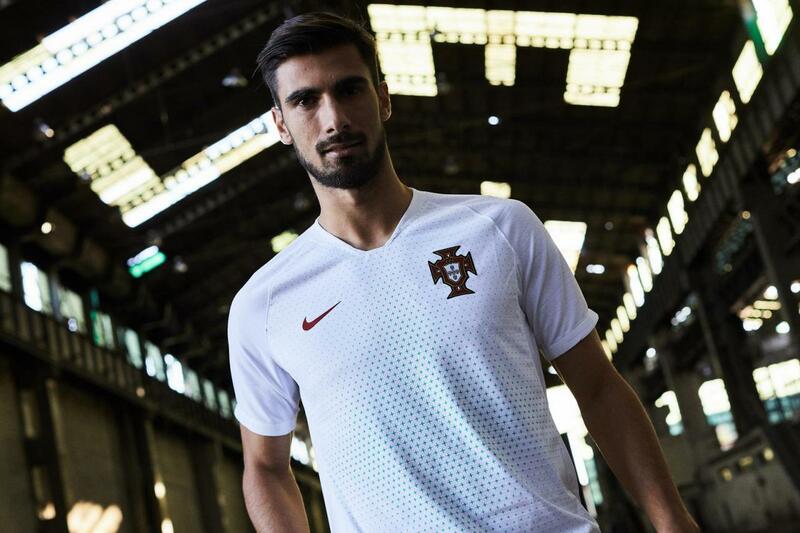 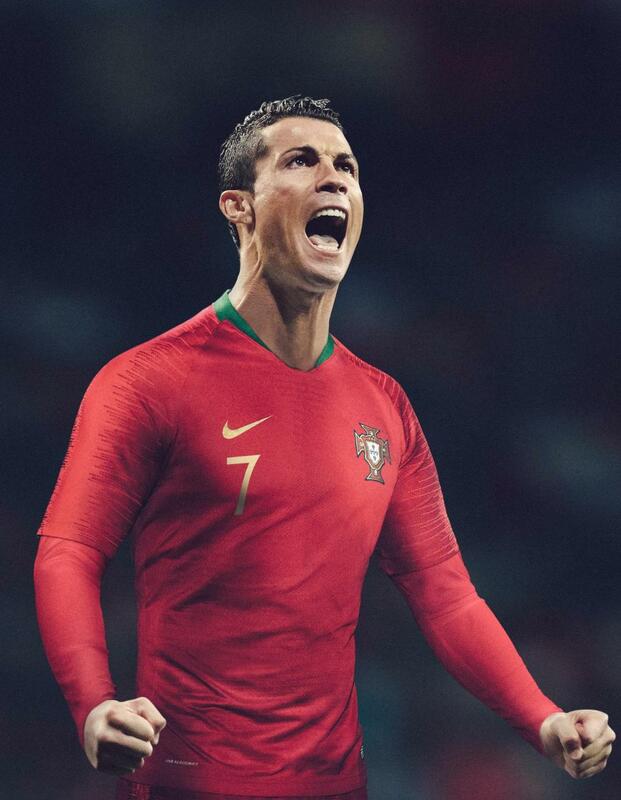 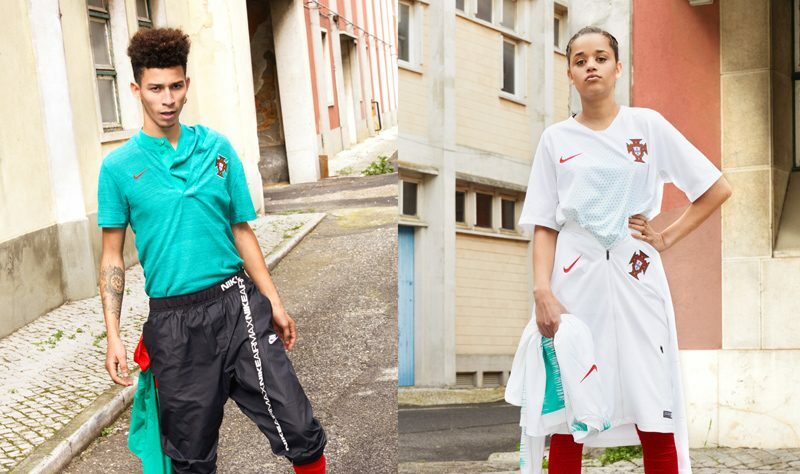 The new home Jersey inherited and broke through the rich and classic Portuguese style aesthetic. 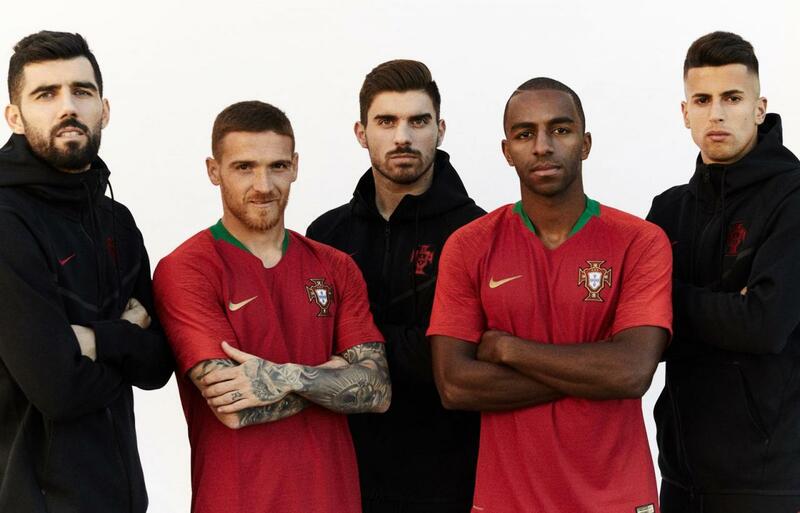 The golden ornament praised the team’s milestone victory.